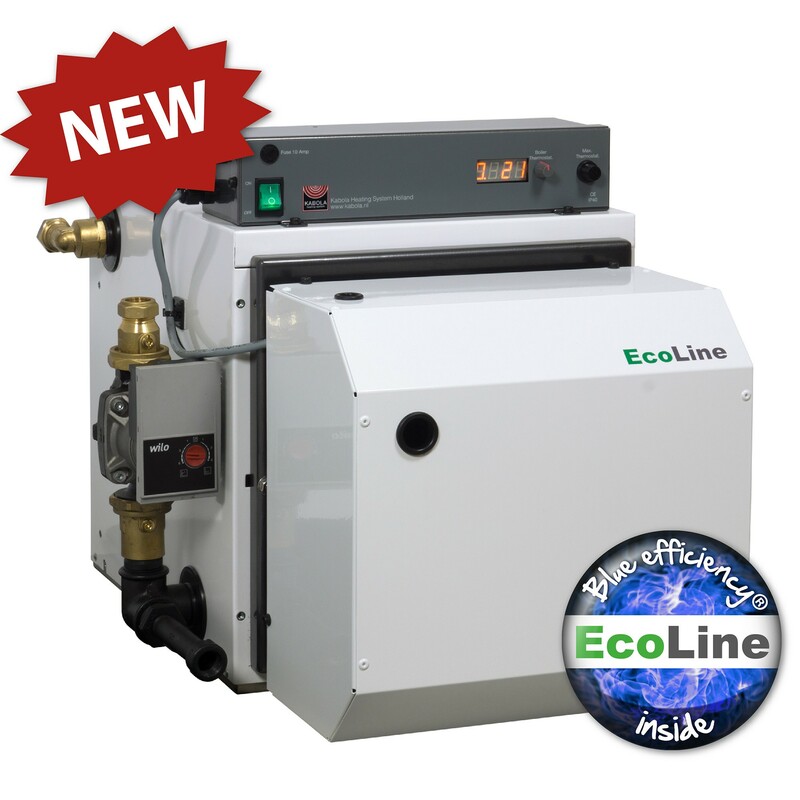 We are market leader in diesel fired boilers for continuous use, because of innovative designs and techniques. 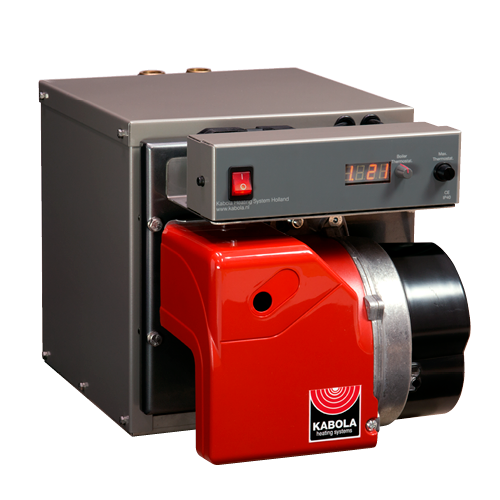 Kabola won several international prices with our most environmental friendly and worlds smallest diesel fired central heaters. Curious? 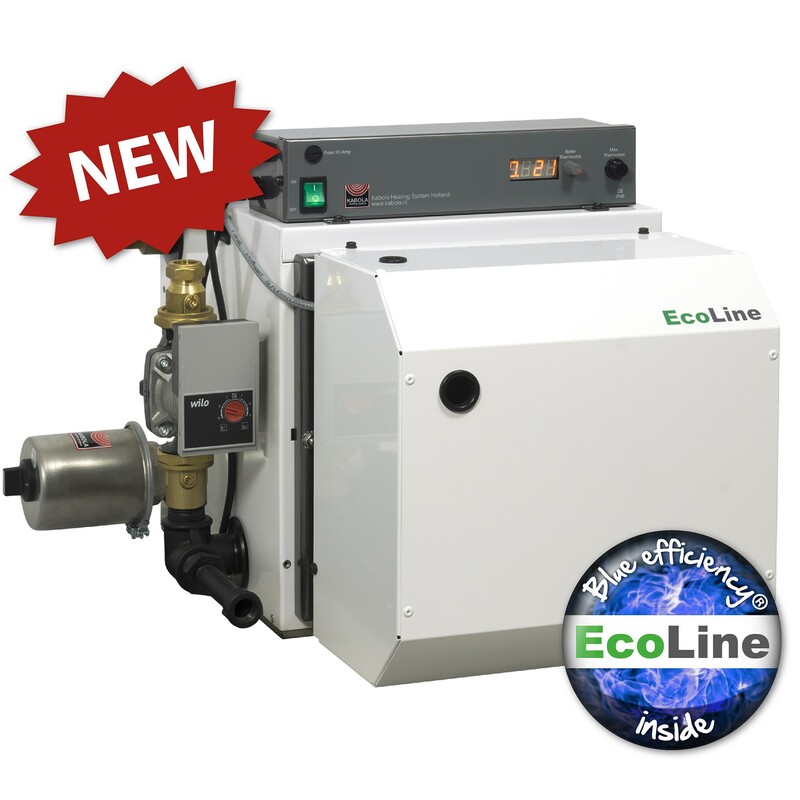 Contact a dealer in your country or contact us directly for more info. 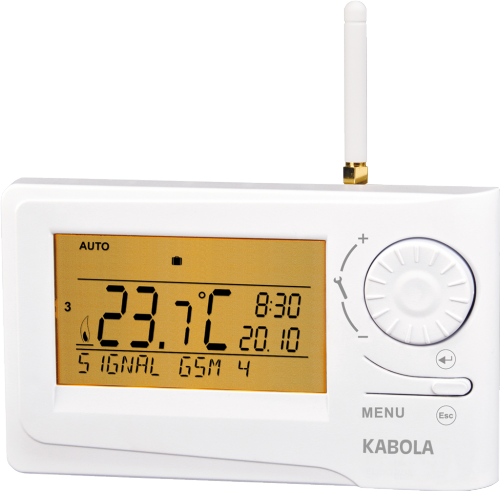 Inform via info@kabola.nl for our possibilities and specs. 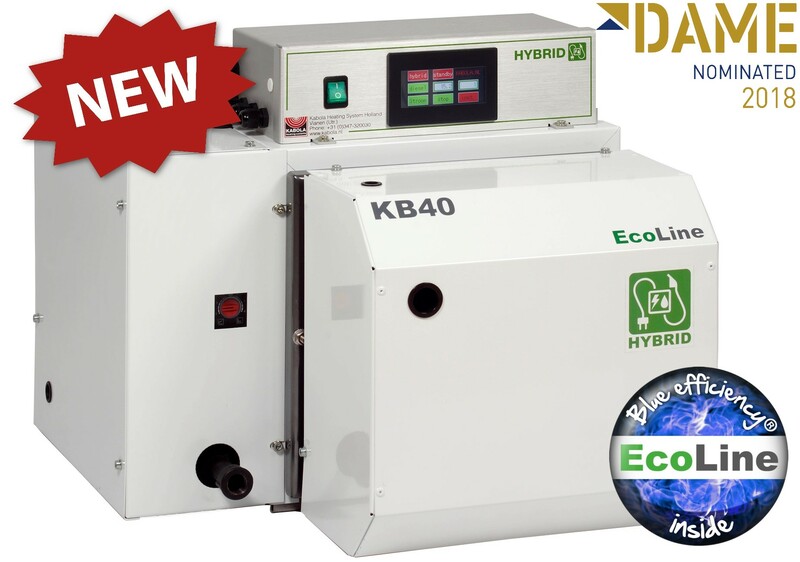 Our latest addition to the Kabola range is already a few months on the market as article 61-001 and offers a capacity of 70 to 80 KW. De meest milieuvriendelijke CV-en warmwater ketel in de wereld! 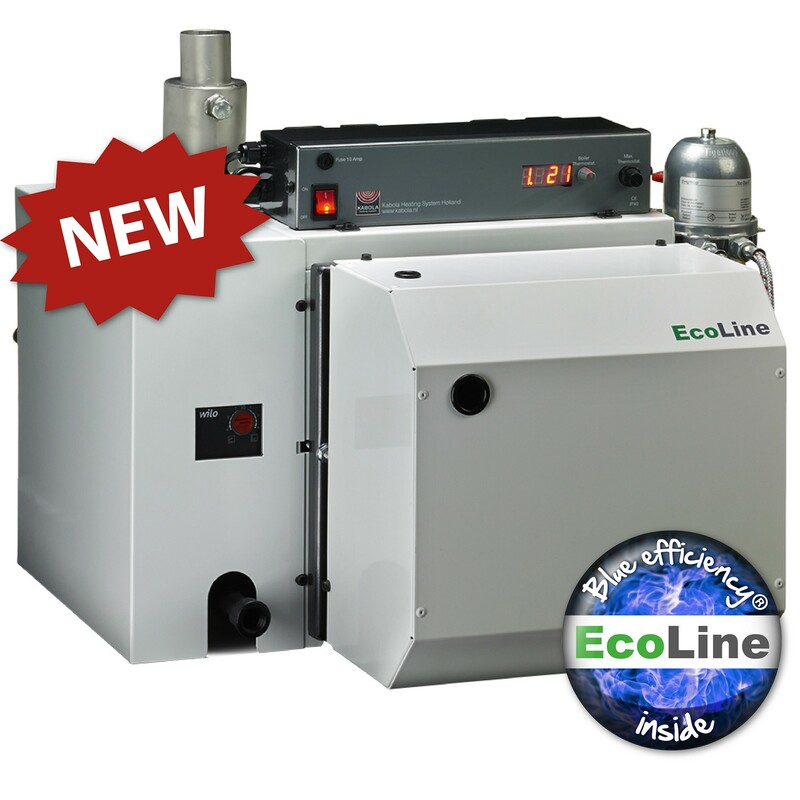 The smallest diesel fired central heating boiler in the world! 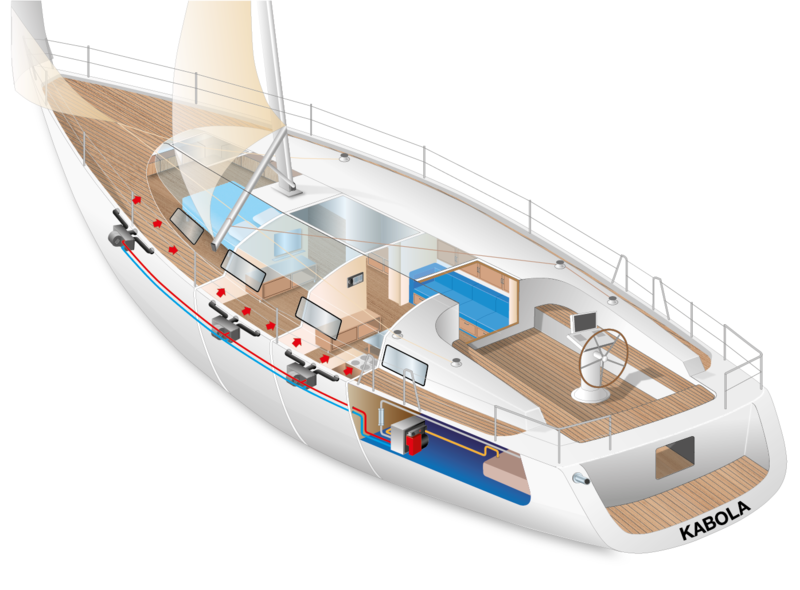 Extend your boating season? We make it comfortable on board! The possibilities are endless. From ships, horses trailers to chalets. Enter your preferences and we'll give you an indication of what's best for you. Consult our advisors for specific advice. 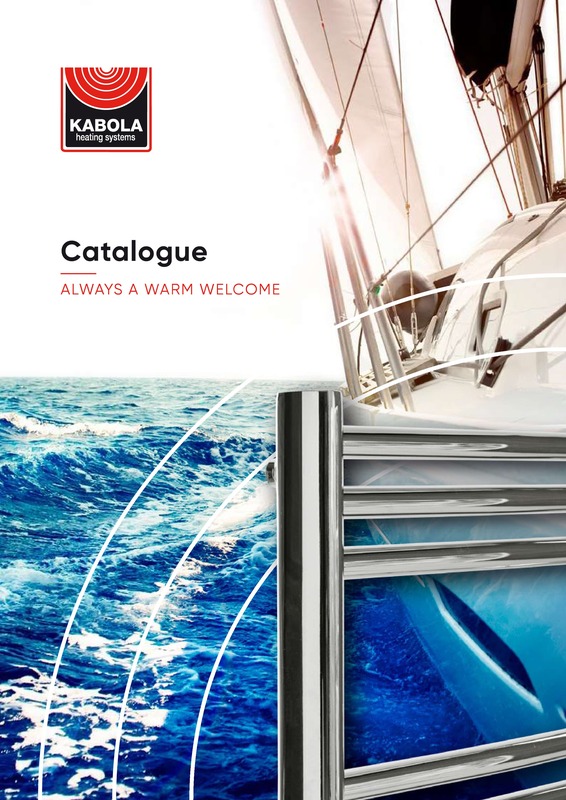 Find a Kabola Dealer nearby. Give us your location and we'll find a dealer nearby.